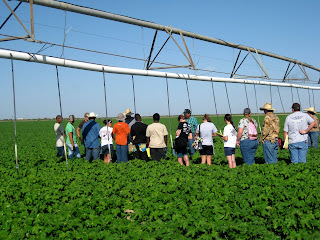 What a busy day we had at water camp!We started things off very early, or early for me, at 6 a.m. ,to travel to Monahans. Once we arrived we had a wonderful breakfast at Nancy Christopher’s house. 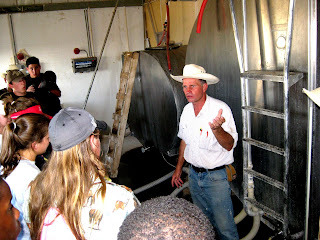 Rick Fowler, a rancher located in Crane, Texas, gave the students a brief presentation on windmills. 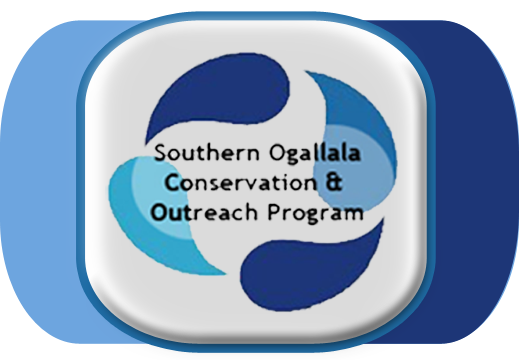 Soon after our windmill presentation we hopped in the van and sped away to Coyanosa, Texas ,USA, population 300. 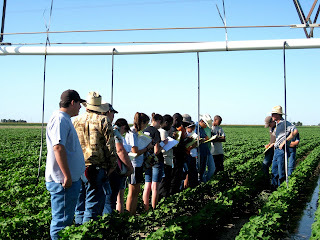 Elmer Braden talked to the students about the different types of irrigation used on their family farm. 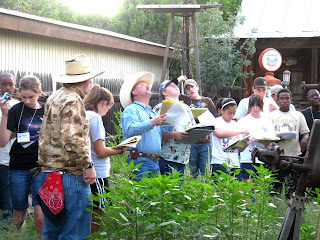 The students were able to see the various crops that he produces including; cotton, corn, peppers, and alfalfa. 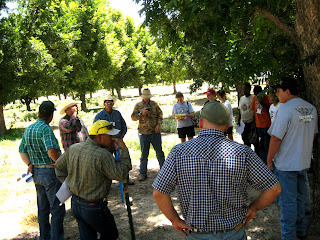 After a plentiful lunch at the Coyanosa Community Center, we traveled to Belding Farms Pecan Orchard. 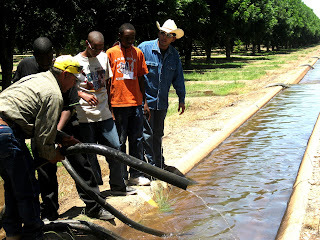 Anastacio Alcala and Jimmy Bennet took us on a tour through the pecan orchards and showed us the different types of watering methods they use on their farm. 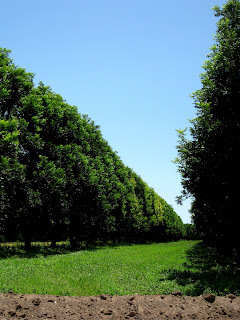 The Belding Orchard produces 10% of the states pecans, and luckily we were able to take hope a small sample of that 10%. 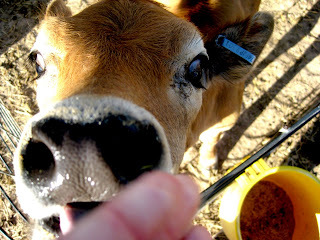 The last stop for the day was the Noble Dairy Farm. 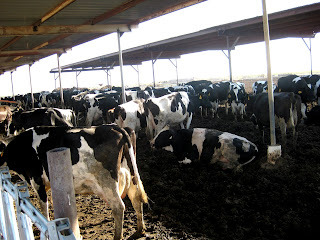 We had such a great time learning about their organic dairy farm and their day to day procedures. The ice cream that was provided at the end of the tour was appreciated by the hungry, tired campers. 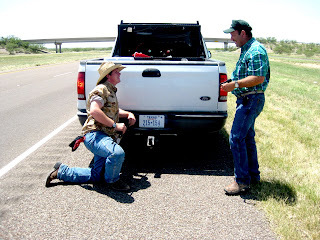 In closing today’s blog, I have to add a picture of two special guys who helped us out with a little/big problem we had during the hottest time of the day. Thanks to their mechanical skills and my womanly instinct to read the owner’s manual we had that flat fixed in no time!